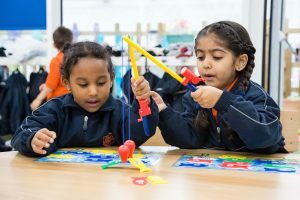 A non-selective, non-denominational, co-educational school, Kilburn Grange School welcomes children from all backgrounds. 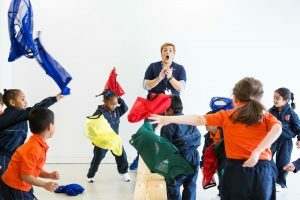 The school opened in September 2015 with two Reception classes and will grow organically to reach its capacity of 420 pupils. 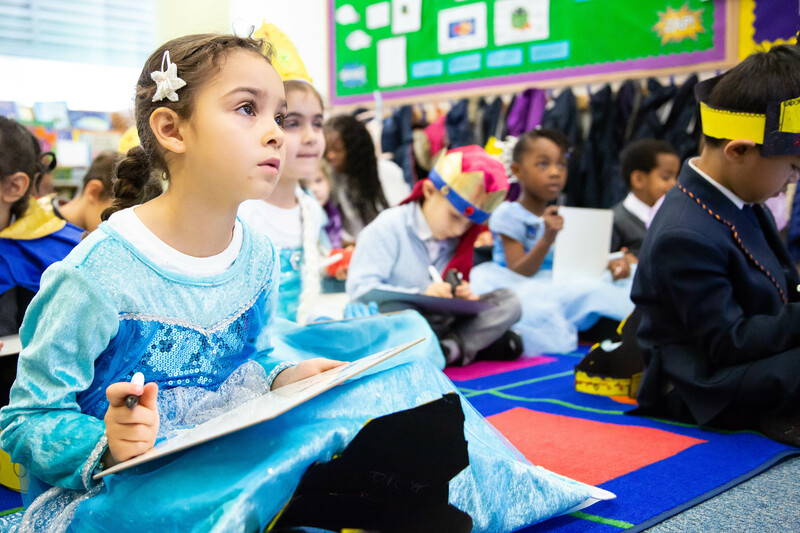 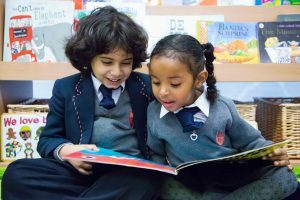 Operated by Bellevue Place Education Trust, the school offers a broad and balanced curriculum with specific focus on literacy and numeracy. 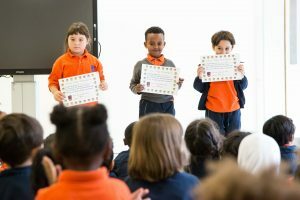 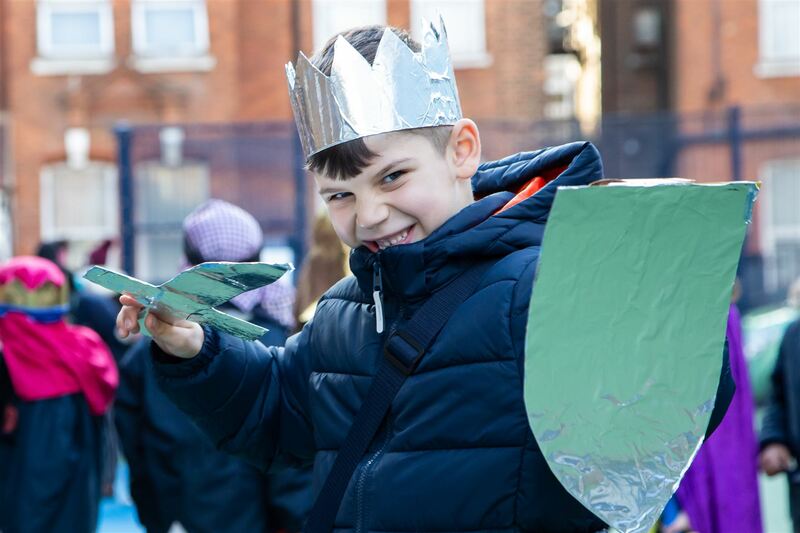 Our belief is that children learn best when they are happy and excited by what’s happening in the classroom; excellent achievements are a by-product of the education on offer and not the only goal. 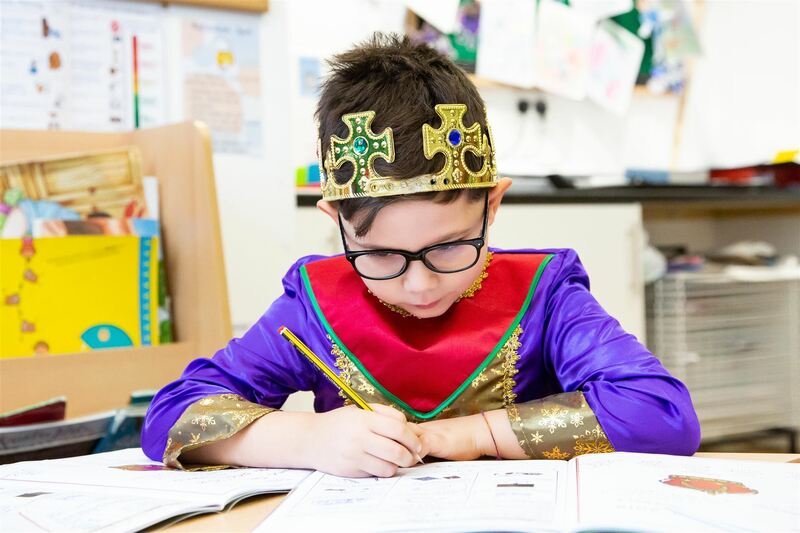 Our aim is to instil a love of learning in our pupils and provide a solid foundation to build on, in the transition to secondary education and beyond. 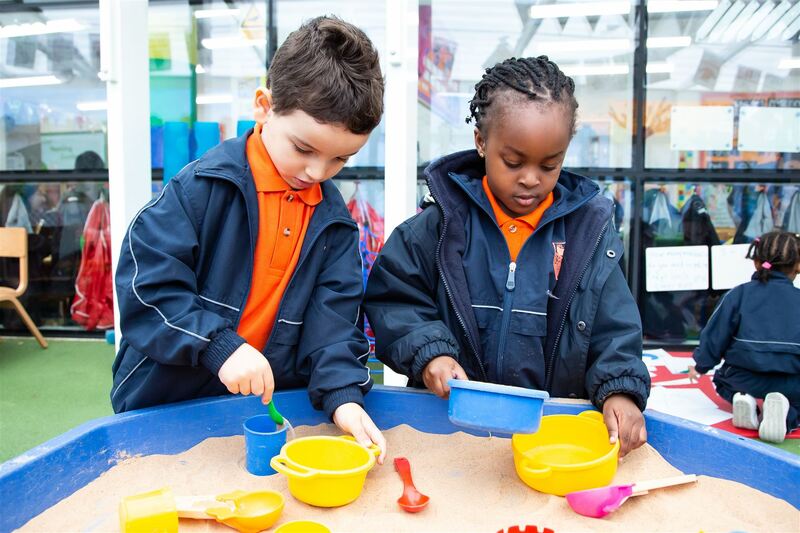 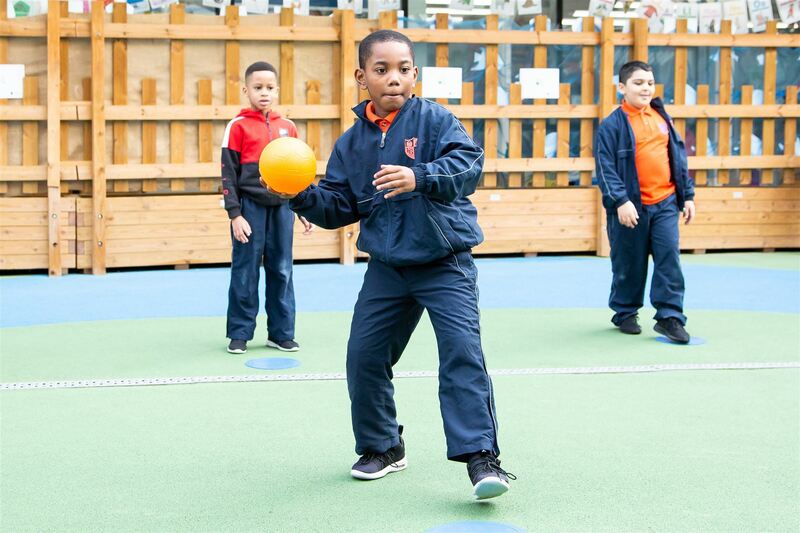 Every pupil at our school is encouraged to achieve their maximum potential within a happy, nurturing environment.